Yes, a 6 inch cigar with a 52 ring gauge. Classic. The Toro shape and size, in my opinion, is the perfect size cigar. Not to big, not to small. Just right. Smooth, rich, sweet, spicy, creamy...it has it all. The interior is the same Cuban seed Seco, Ligero, Olor Dominicano, and Nicaraguan highlights as our Natural, but covered with a sweet and spicy Brazilian Maduro wrapper. Binder is Dominican. I bought a 4 pack of the Toros in late January, and let them rest for a month and a half. Tried the first one tonight. Wow, what a smoke! A mellow, nutty-sweet flavor, dynamite aroma, and tons of smoke output. The burn is razor-straight and the ash holds on for dear life, until you knock it loose. Go ahead, just try and find a better cigar! Oh yeah, dealing with Paul is a pleasure as well! I have a lot of cigars in my humidor. I started smoking cigars around 2007 and just by luck I happened to find Flatbed Cigar Company not long afterwards. I like to try lots of different cigars and as a result I buy more singles or 5 packs than I do boxes. I have bought a few different boxes of Panacea cigars and I bought a box of these in January of 2014, they sat in my humidor a year. I smoked the first one today. I had forgotten how good this cigar is. I never have burn problems with the Panacea cigars and this Toro was perfect. I'm not sure which one I like better, this Toro Maduro or the Red Habano Torpedo, but both make me wonder why experiment so much every time I smoke one. I'm just never disappointed with either cigar. Keep up the good work. 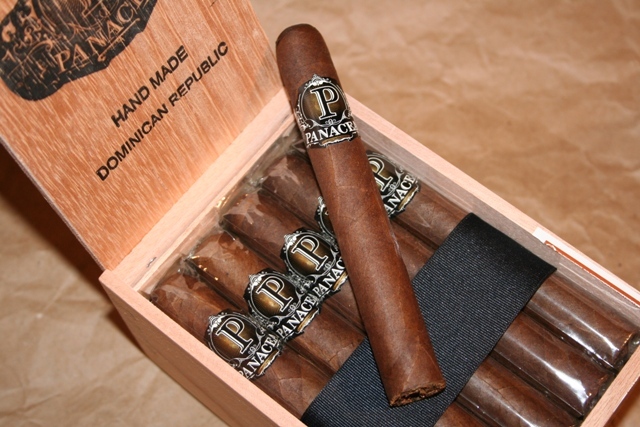 I have enjoyed all of the PANACEA cigars! 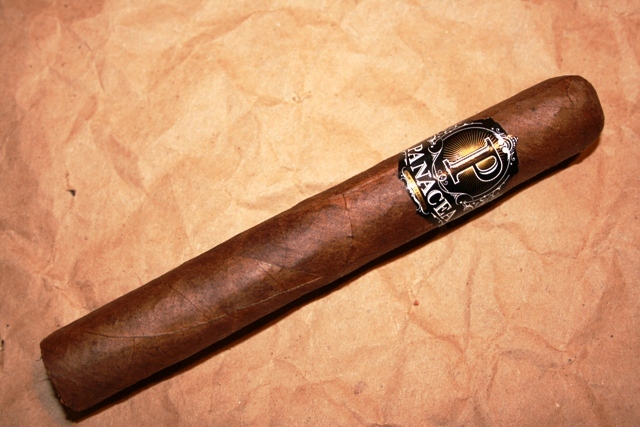 But the PANACEA Black is by far the best smoke! outstanding job Paul!!! 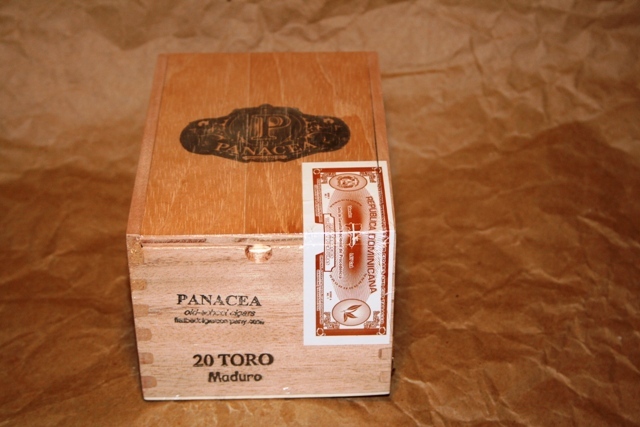 Just into my 2nd Panacea Black Toro. Great bold flavor yet mellow, mellow, mellow body. This is my 3rd. label of this brand, loved the Red and the natural as well. 3 out of 3 ain't bad! These are must try smokes! Q: I LOVE this cigar! Does anybody know if this wrapper is a Matafina?? I love the earthy/barn taste. Sooooo good. A: Yes, I believe it is. So tasty.